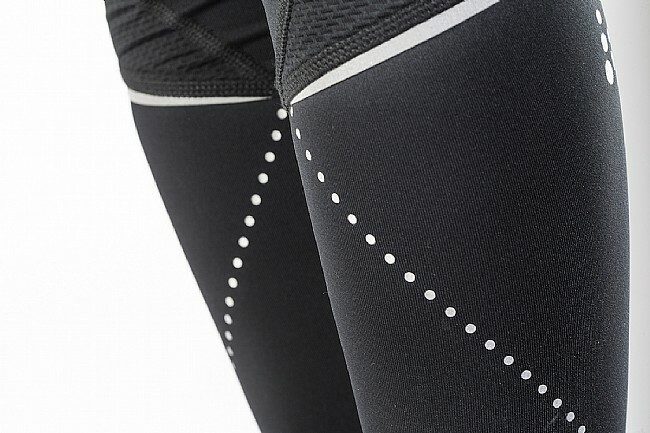 Featuring comfortable and functional fabric, an ergonomic fit, and pragmatic details, Craft’s Women’s Essential Tights live up to their name by providing all the important elements of women’s performance running tights. 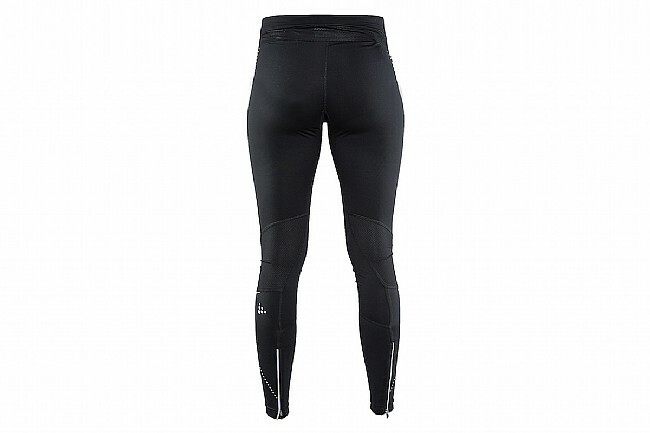 Primarily constructed from a polyester-elastane blend with mesh panels behind each knee, these tights are soft, moisture wicking, and quick-drying, ensuring you stay dry and comfortably cool as you work up a sweat. The inherent stretch of polyester-elastane combined with a wide waistband and zippered leg openings allow for a snug, non-constricting fit that moves in harmony with your body. 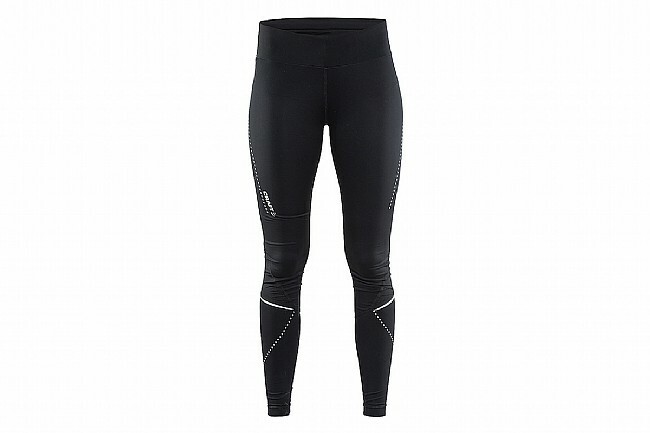 For enhanced visibility and overall safety, these tights feature subtle reflective prints and details.